Anyone that has ever thought of a career in the world of healthcare will benefit from this experience. With an exciting program that covers many career paths in the areas of Medicine, Nursing and the Allied Health professions. 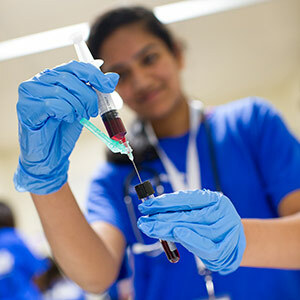 Students will engage in the program through medical observations, hands on clinical skills sessions and full induction to the hospital working environment.